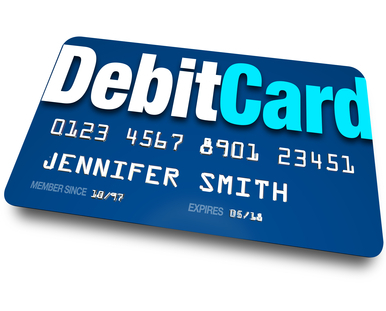 Prepaid debit cards have been introduced in the market for quite some time. To keep up with the competition, different issuers have enhanced it’s features to make them more flexible and user-friendly. 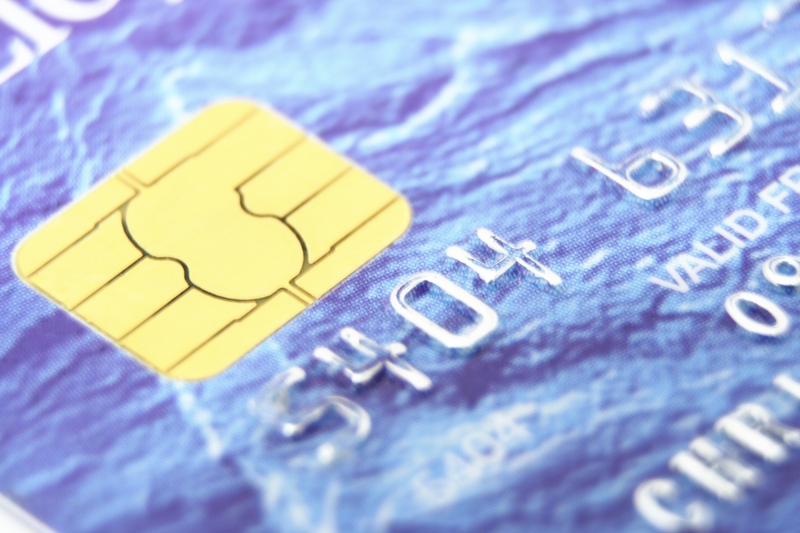 Today, prepaid cards are not just ideal for people with bad credit history. Even those who do have good credit standing can choose to own a debit card for personal reasons. In fact, small business owners are beginning to recognize the benefits of using such. If you are a small business owner, then you should be interested to learn how it can be beneficial for your business. In this article, let us discuss why debit cards are advantageous for merchants and how you can make the most out of them. If you have a merchant account, then why not encourage your customers to pay with a DC’s instead of a credit card? Some merchants even accept ONLY debit card payments. The reason? There is much lower card processing fees involved with debit card transactions than with traditional credit card transactions. Merchant account providers can afford to require lower fees on debit card payments because it involves much less risk than credit card payments. When a DC holder pays for his/her purchases, the balances are instantly paid off using the customer’s available funds from his/her debit account. The only risk associated with this purchase is if a customer makes claims that the products were not received in good condition or that the transaction was made without consent and demands for a charge-off. Of course, the same thing applies with customers who use the credit card mode of payment. On the other hand, when a credit cardholder pays for his/her purchases, the customer has the option to pay for the full balance within that billing period or pay only the minimum amount required by the credit card issuer. Thus, credit card processing costs tend to be more expensive than debit card processing fees. Whether you hired in-house employees, freelancers or home based contractors, you can simplify your payroll system using debit card payment. How is a DC payroll system more advantageous than the traditional one? First, you can conveniently keep track of your payroll records by accessing your debit account. Most debit card companies provide an online account access for their cardholders so you can check on your account status from your own computer at any time. If you need to document the report, you can simply print out a copy for filing purposes. Sending payments through debit cards is more cost-effective, more convenient and safer. As a business owner, all you have to do is deposit sufficient funds in your debit account, and you can send out payments through online banking. Unlike wire money transfer services, you will not be charged with additional costs every time you send in payment. Your employees can make a withdrawal from the ATM immediately after their salaries have been sent.